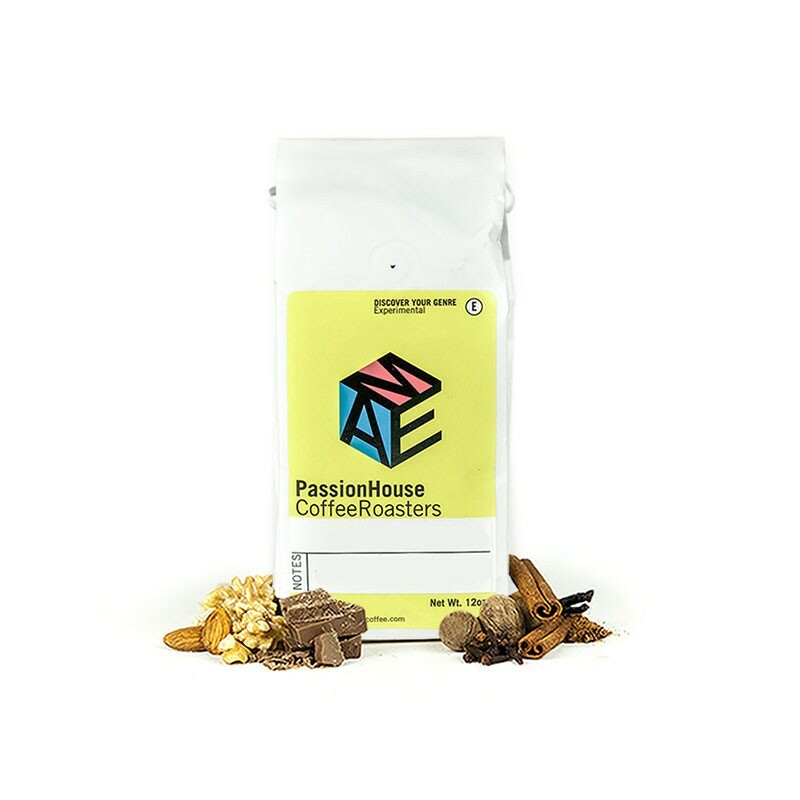 This is the Brasil Fazenda Sertaozinho brought to you by Passion House Coffee Roasters. This pulped natural coffee was sourced from the growing region of Mogiana in Brazil and was produced by the various small holder producers at 1,000 - 1,400 meters. Enjoy the mellow, full bodied cup with notes of chocolate and nuts. Gifted this to a friend, so didn't personally taste it. But heard great things. I felt this coffee was thin no matter how I prepared it. Definitly had a good flavor but, I did not feel the body was what they advertise it to be. This one was a good dessert coffee, but not a great morning coffee! We'd love to try something from a different region other than South and Central America to mix it up. This is the best one so far! I drank every cup black. Unusual for me. I still struggle to make good tasting notes. I liked the little bit chocolatey flavor I got. Not so much citrusy finish which was good. I like lemon in my iced tea but not so much in my coffee. Good cup! Very light and exciting. Delicious. This coffee has a nice, mellow flavor although not too unique. I enjoyed it but nothing stood out to me as amazing. Interesting flavors. The lime flavor was too strong and made the coffee more bitter than expected. Overall an okay blend.